centre management teams throughout Australia. We understand how important it is for you to connect with prospects, build your share of voice, and ultimately drive traffic in store. theroom can help you achieve this with retail catalogue design that will look great and prompt action. 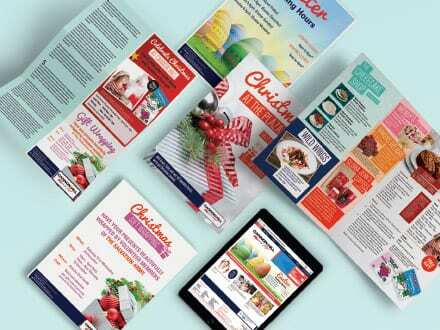 Catalogue design that makes customers, retailers and suppliers all happy shouldn’t be a pain to create. It takes a team with a shared vision. It takes an understanding of creative catalogue design. It takes experience. Thankfully, theroom has all of the above, and can help you find the best solution for your next catalogue. When the team at theroom kick off a catalogue design project, our first step is to work with you to understand your campaign, goals and budget. By taking the time to find out more about you, we can ensure that we share your vision. We’ll keep in touch every step of the way. The only surprises will be happy ones. Click here to read a bit more about our process. Our Roomies are creative problem solvers. 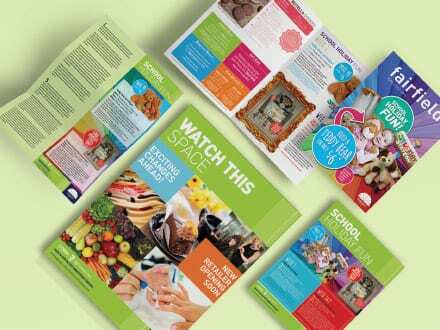 We’ll nail the details of your catalogue design, leaving you to focus on other things. 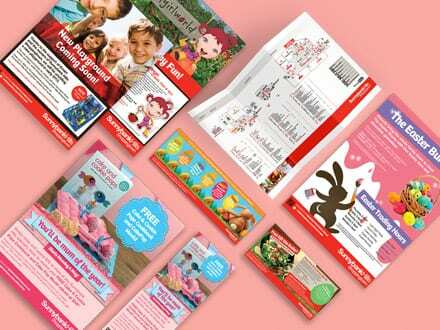 Catalogue Design can be a bit like a puzzle. Retailer messages, tactical offers, calls to action and events all need to be communicated within a set space, but also need to feel cohesive. Our team of Brisbane based graphic designers and account managers can shuffle around the pieces and make it work, so you can go work on the bigger picture. 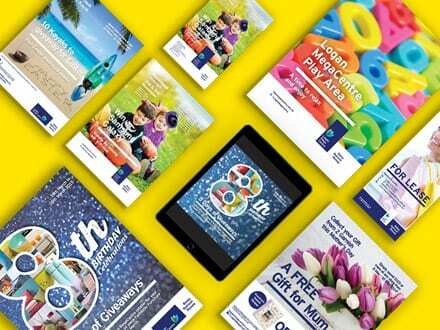 theroom has also delivered overarching campaigns with in centre support for holidays, Easter, end of financial year and more. We take a creative approach to your activity. 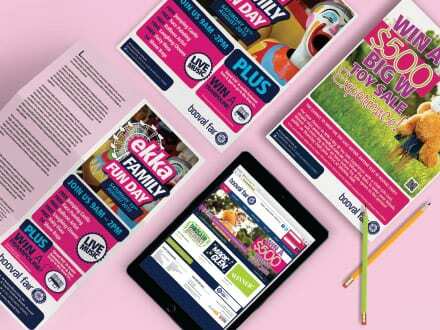 It’s time to say hello to fresh shopping centre marketing that turns heads. Give us a call and we’d be happy to discuss your project in particular. 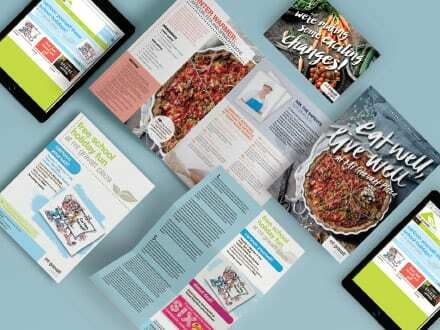 GET A CATALOGUE THAT GRABS ATTENTION AND SELLS YOUR PRODUCT. GET IN TOUCH AND GET RESULTS.